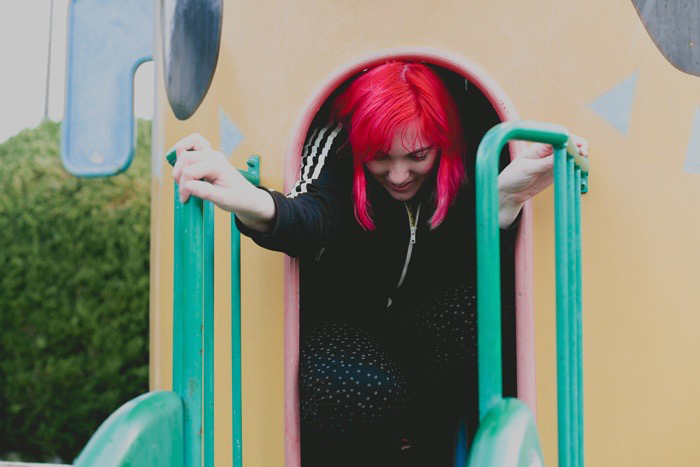 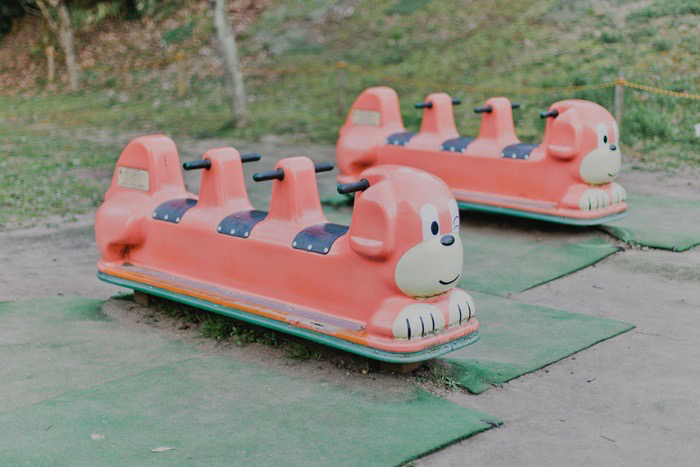 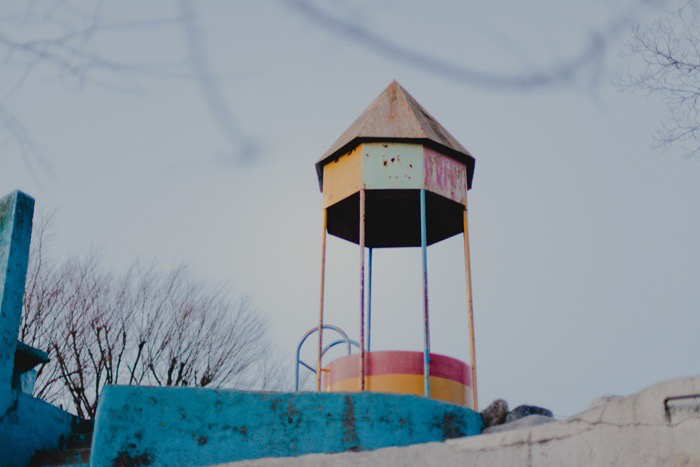 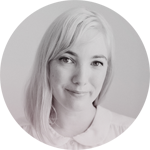 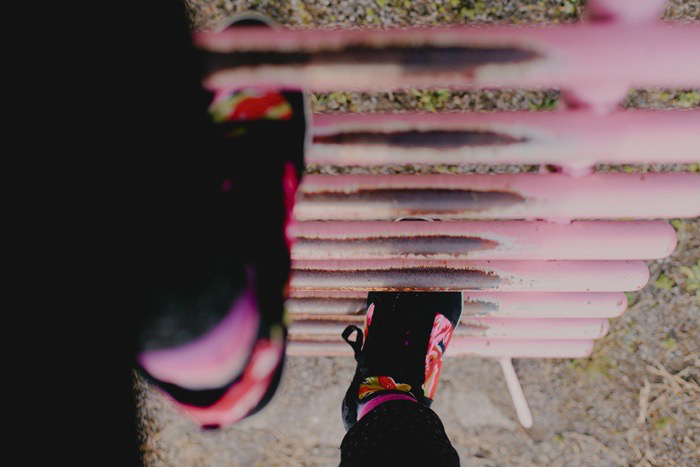 I love vintage playgrounds so was super happy to have stumbled upon quite a few on our road trip! 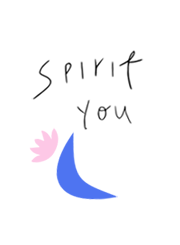 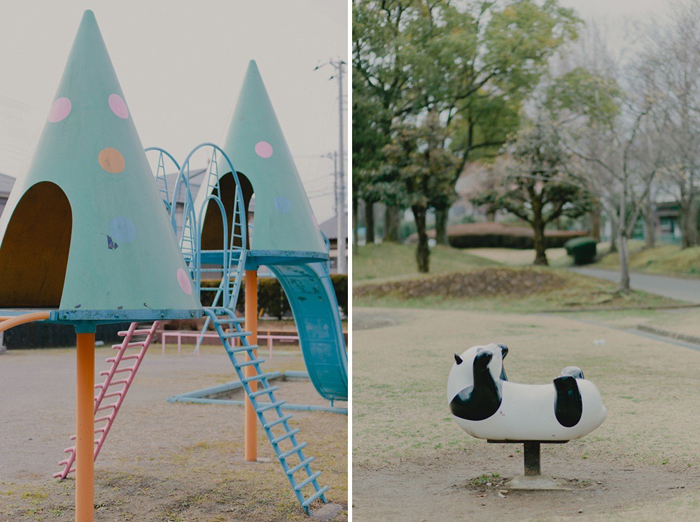 My love for pastel, metal, wood and kawaii cuteness are all summed up in the photos below - enjoy the eye candy! 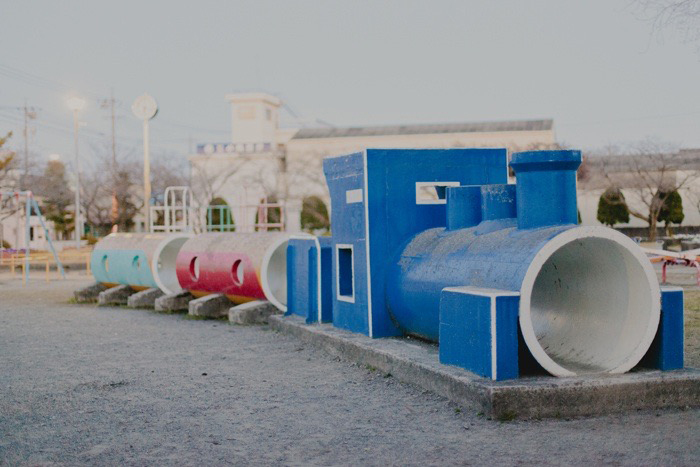 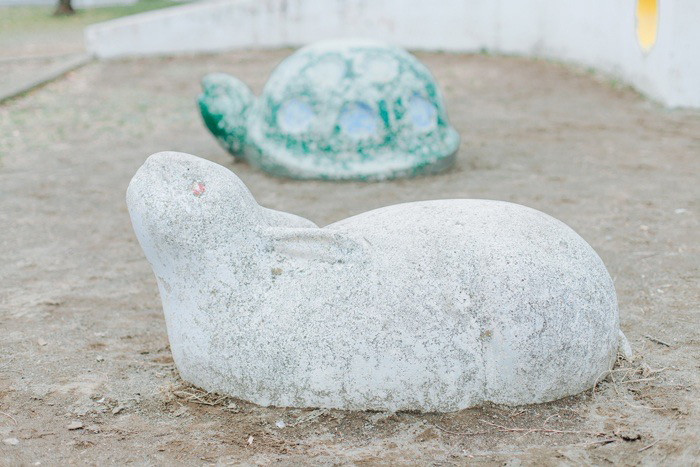 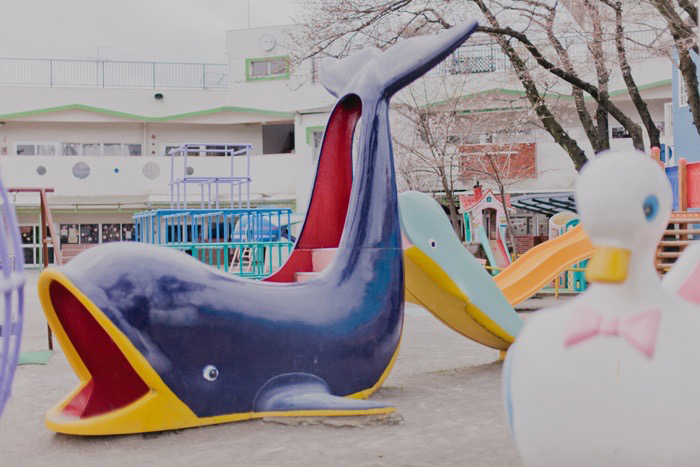 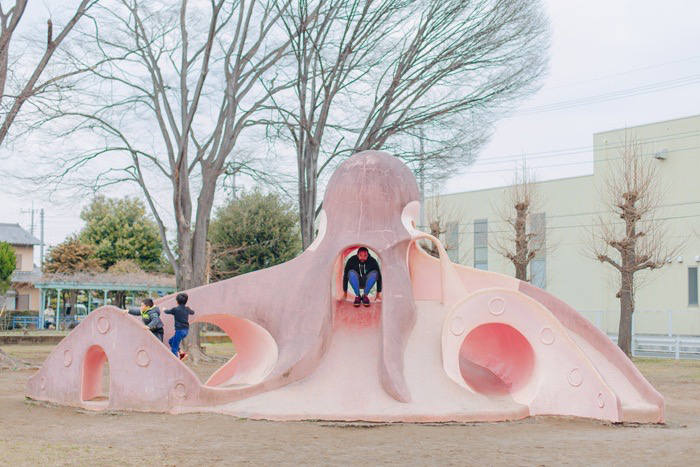 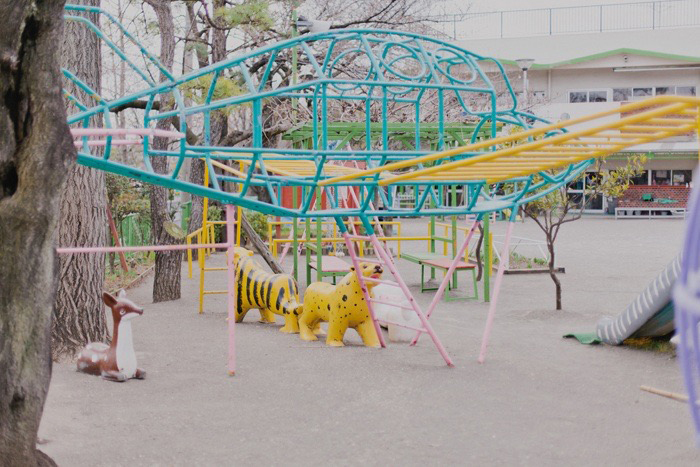 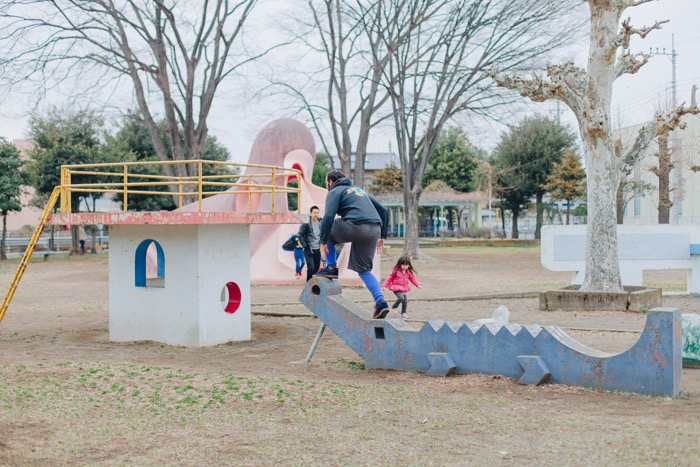 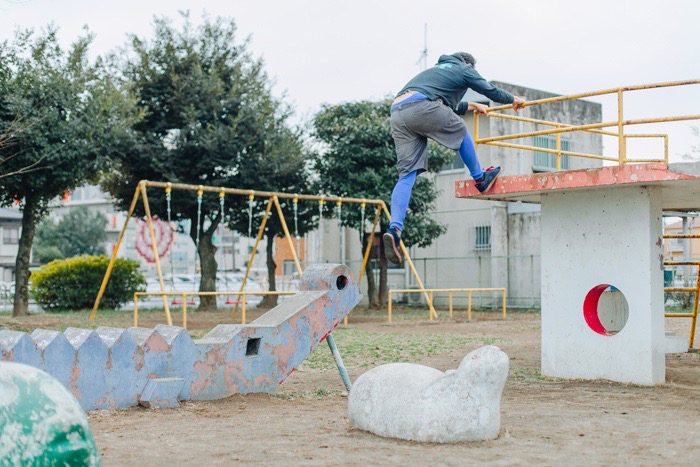 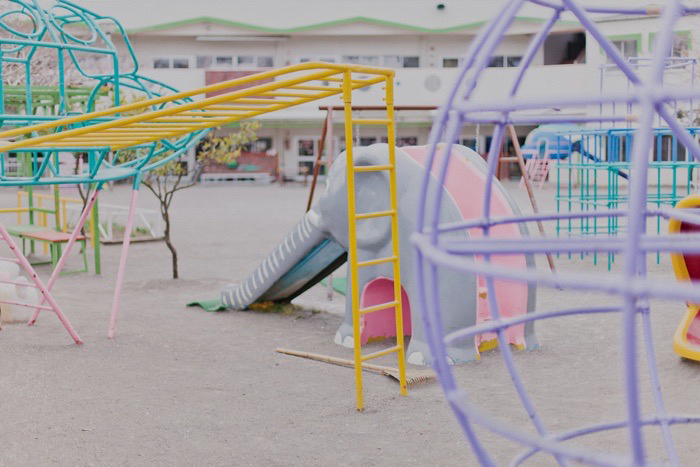 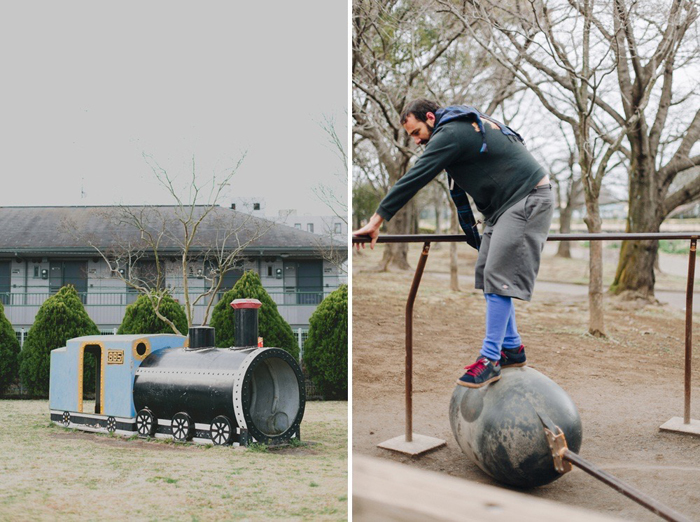 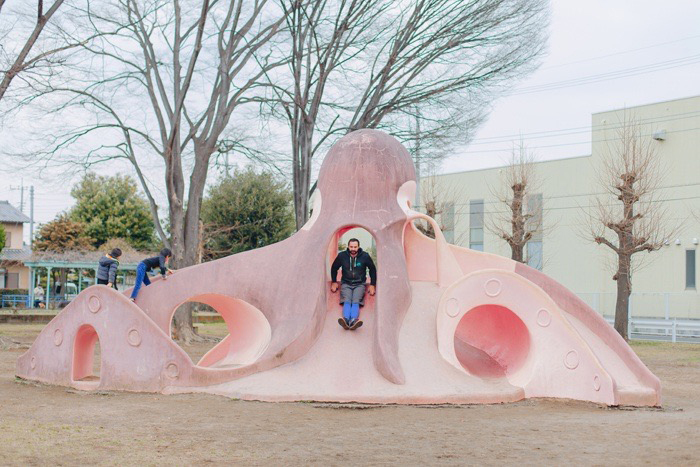 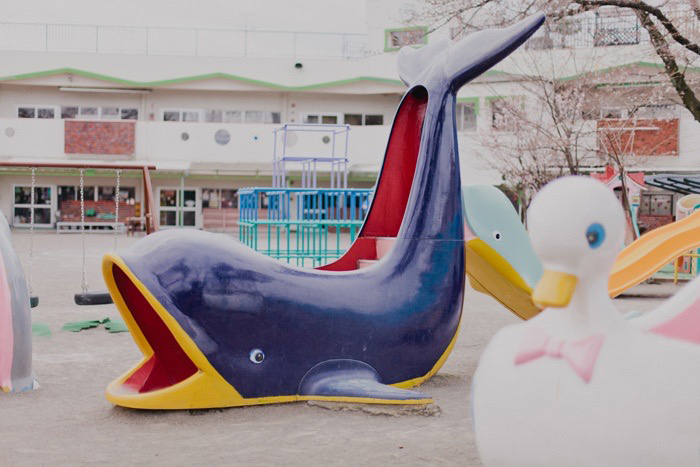 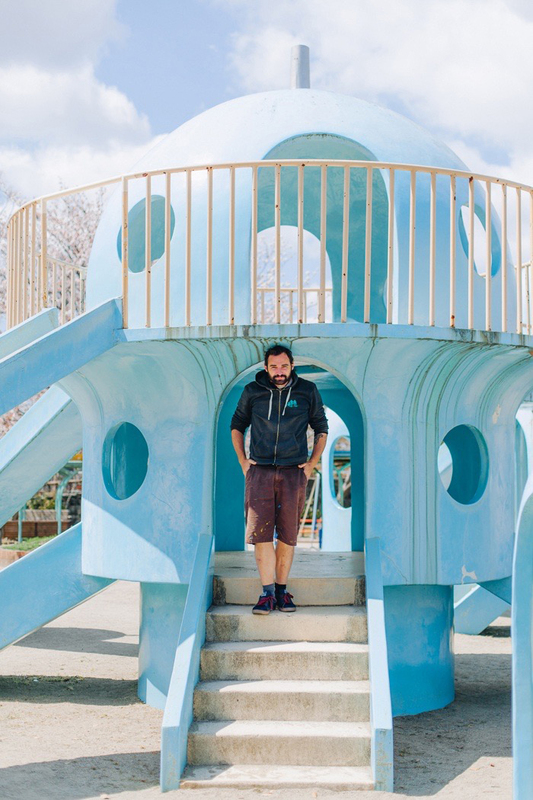 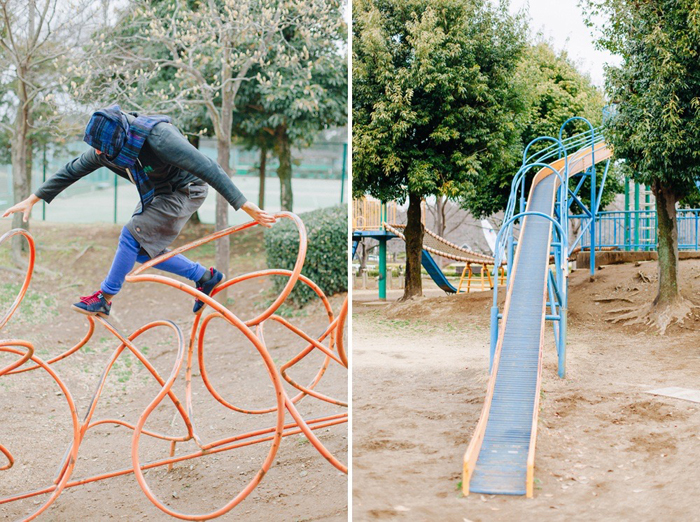 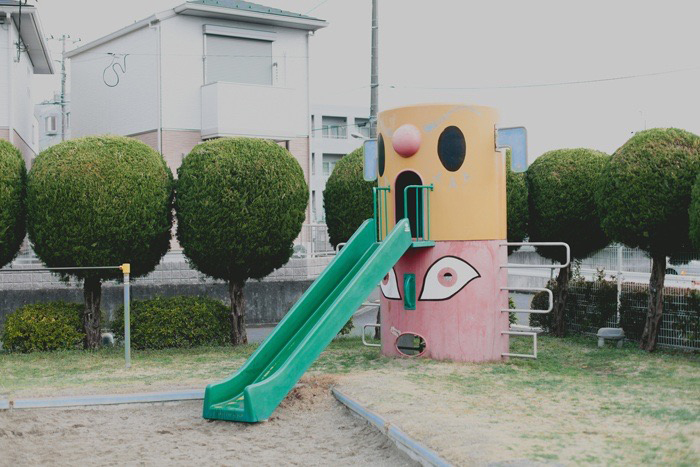 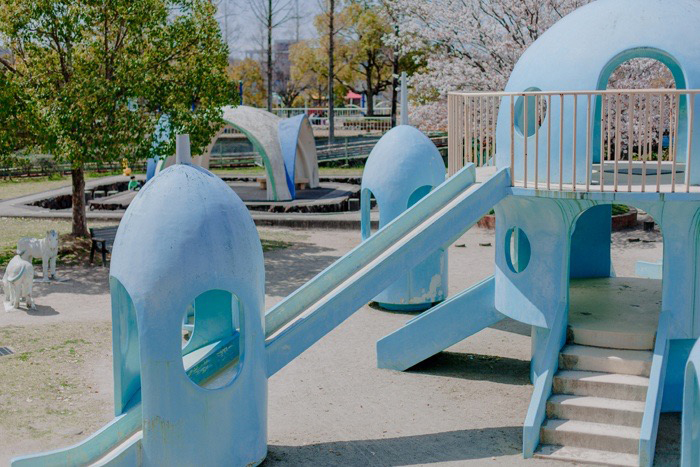 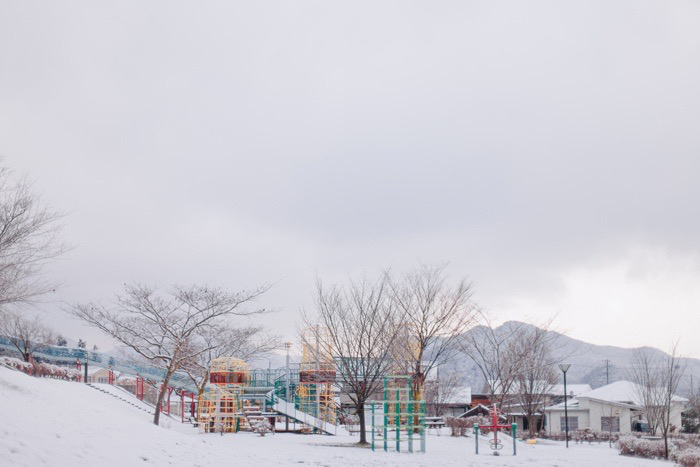 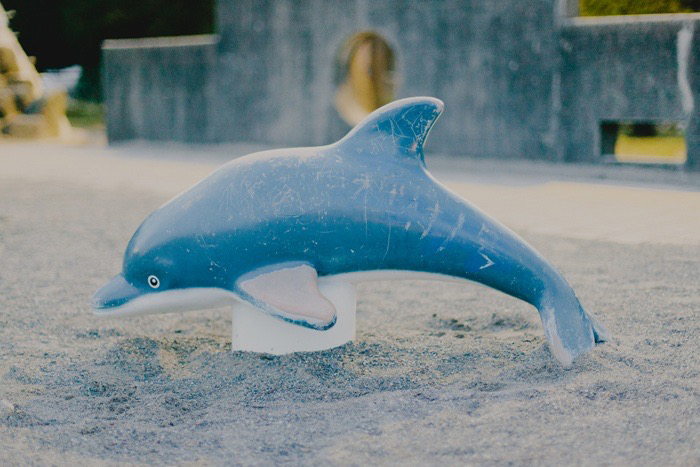 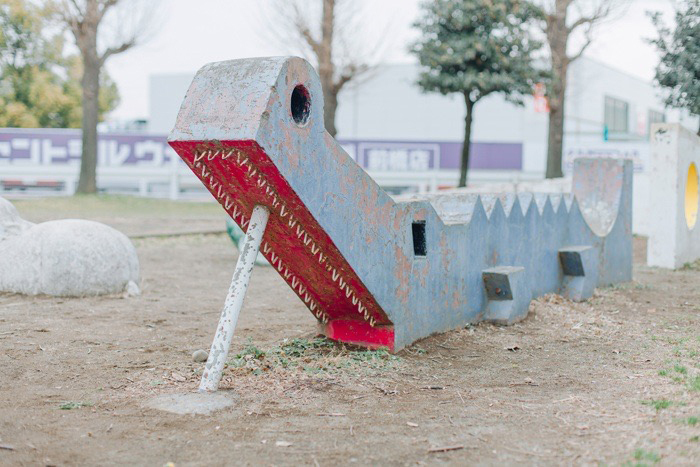 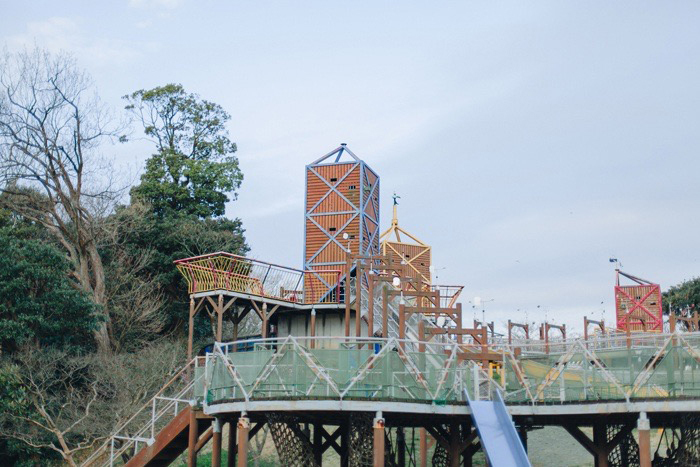 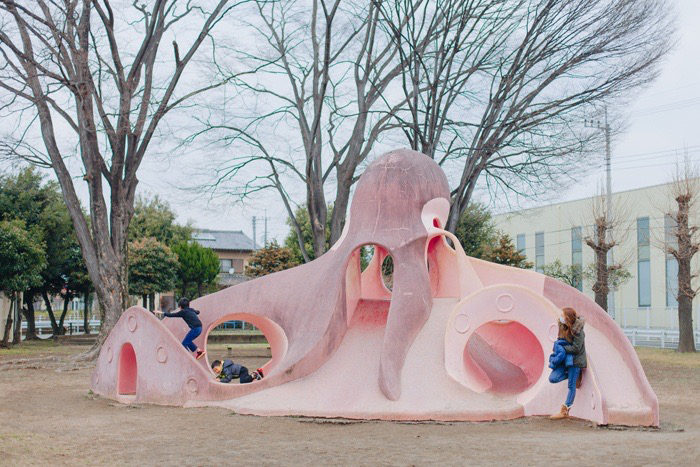 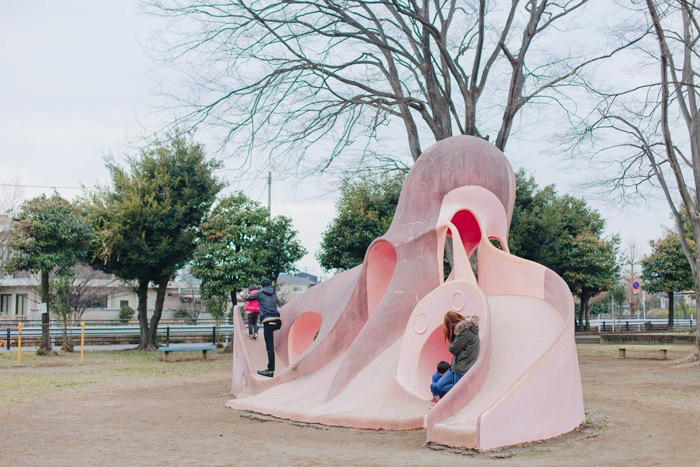 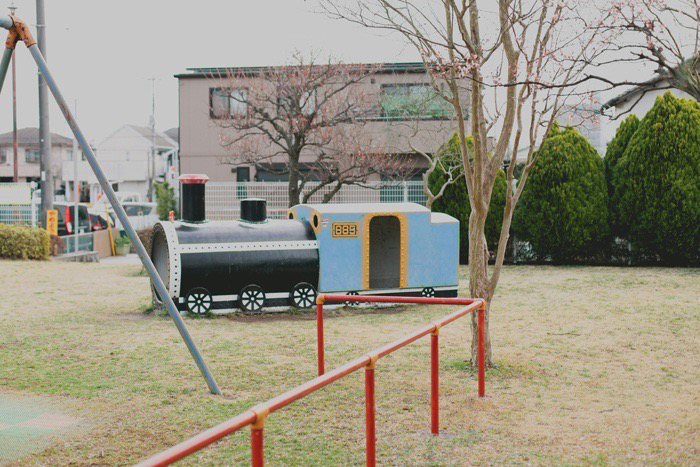 I didn't know playgrounds in Japan were like this - so cute! 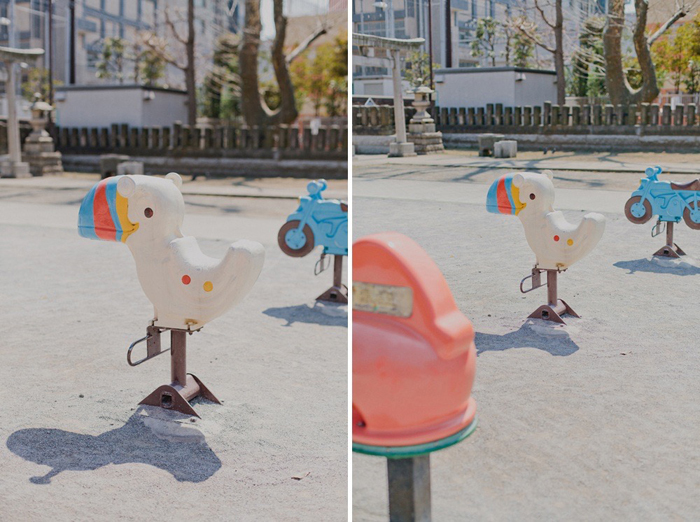 I love these shots. 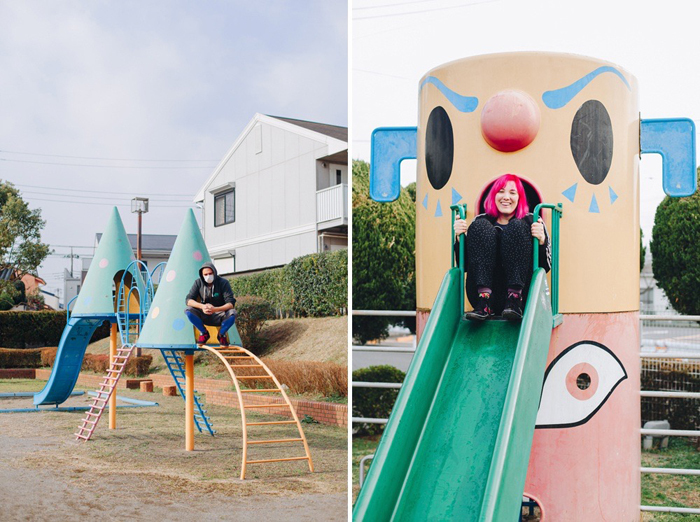 They are so cute hey! 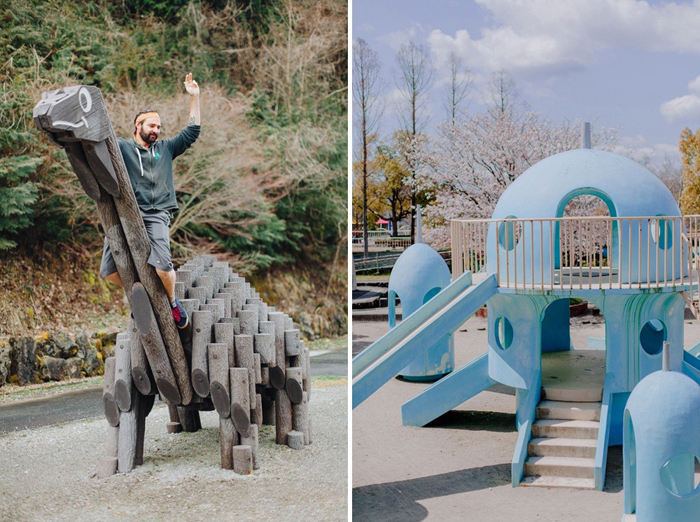 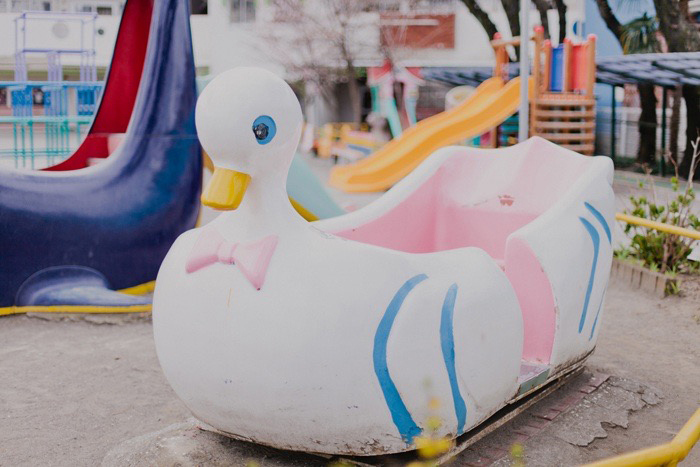 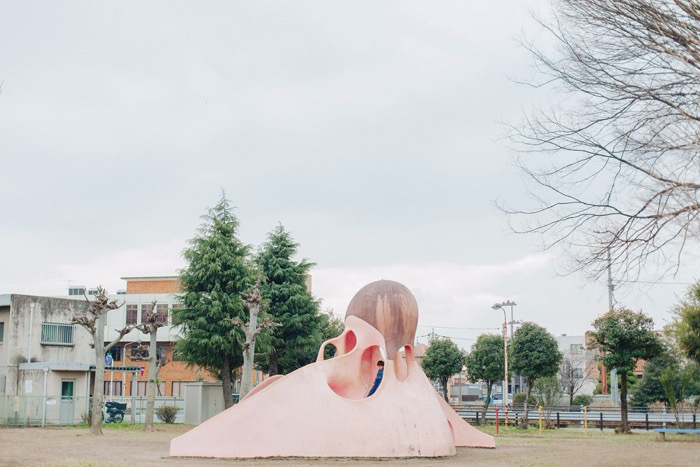 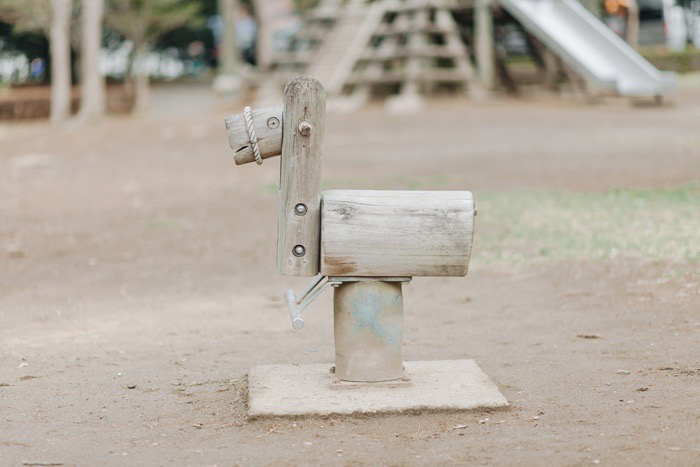 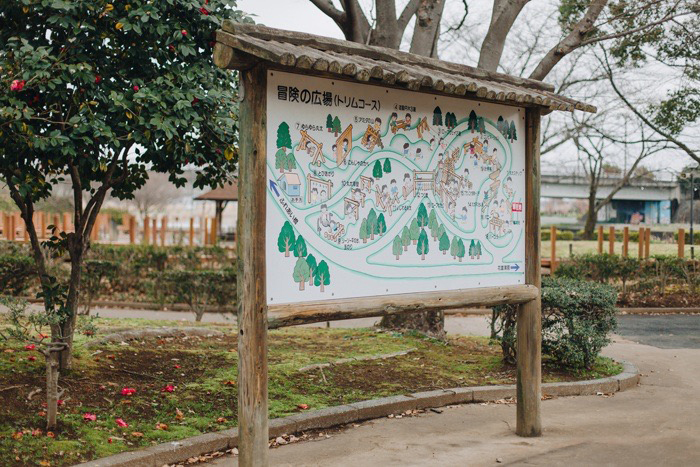 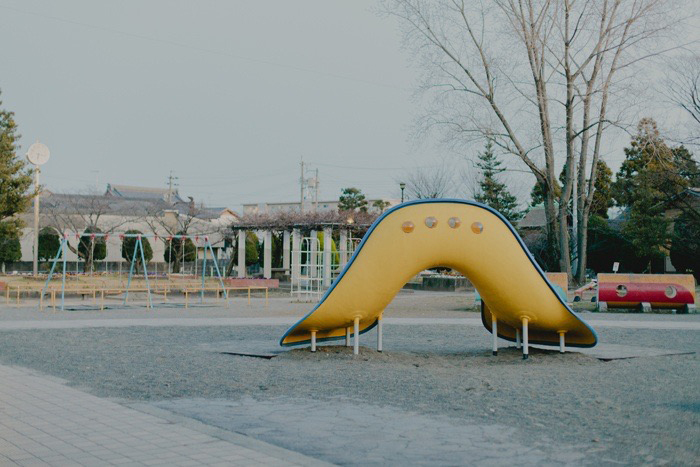 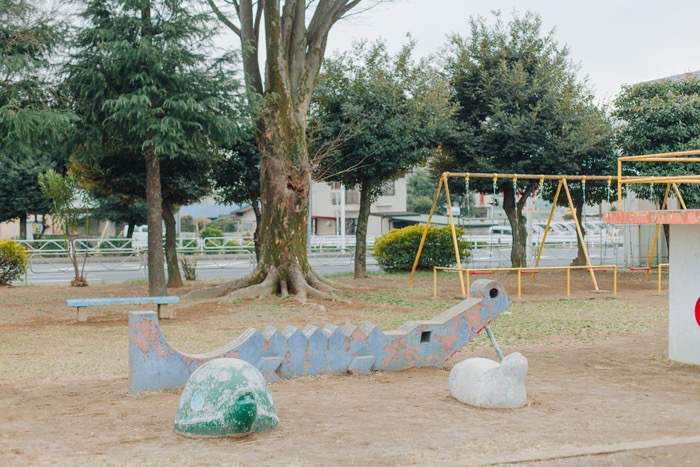 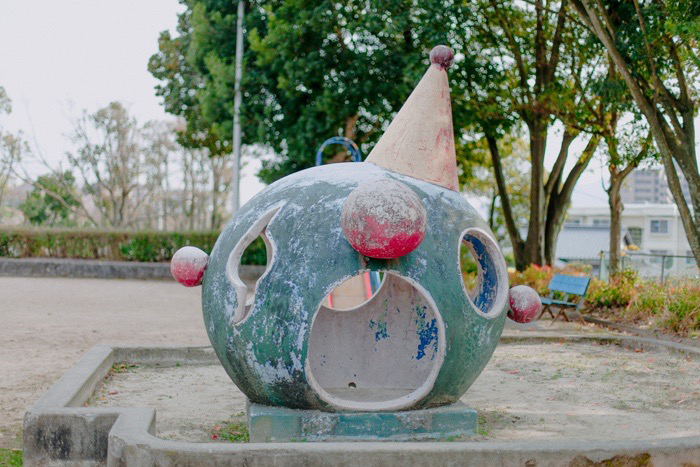 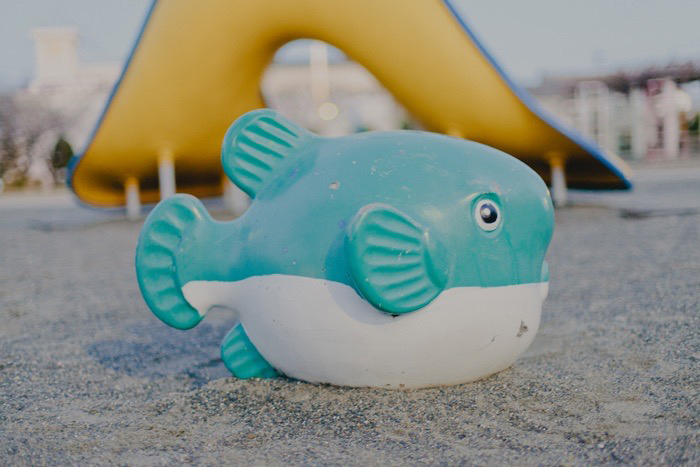 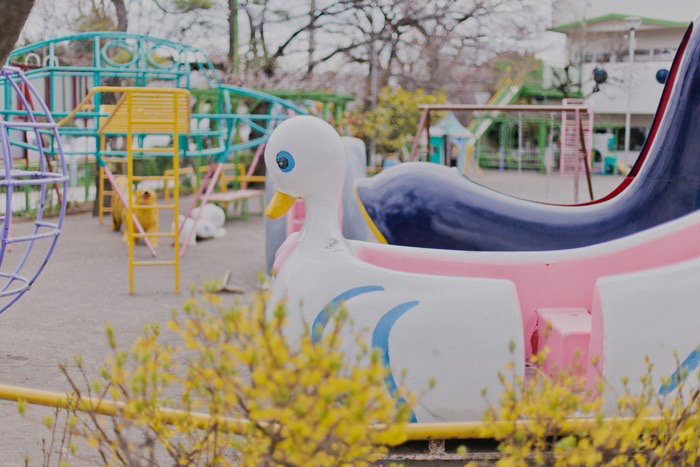 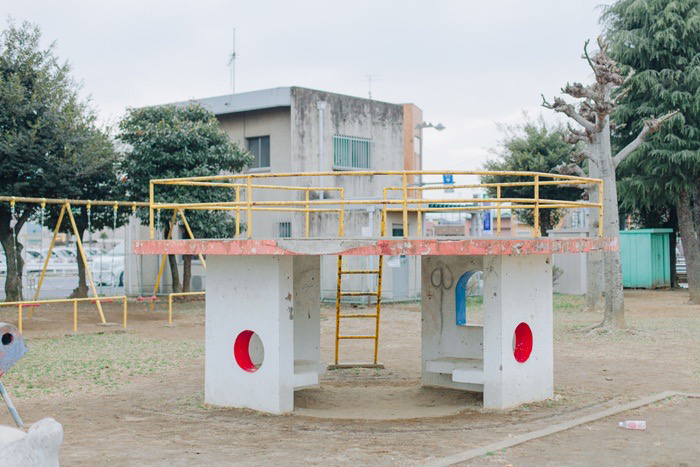 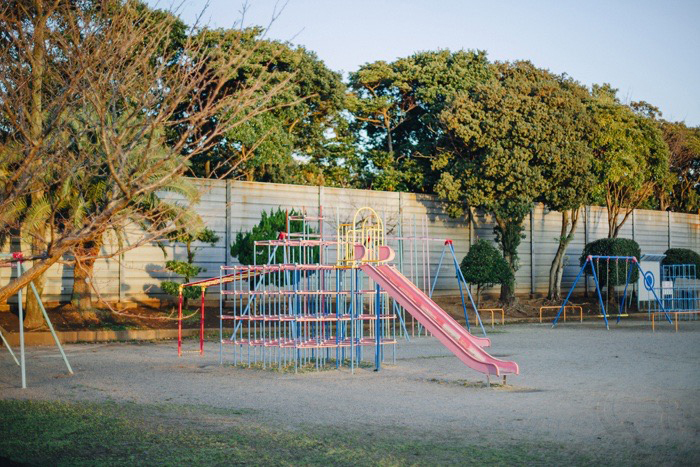 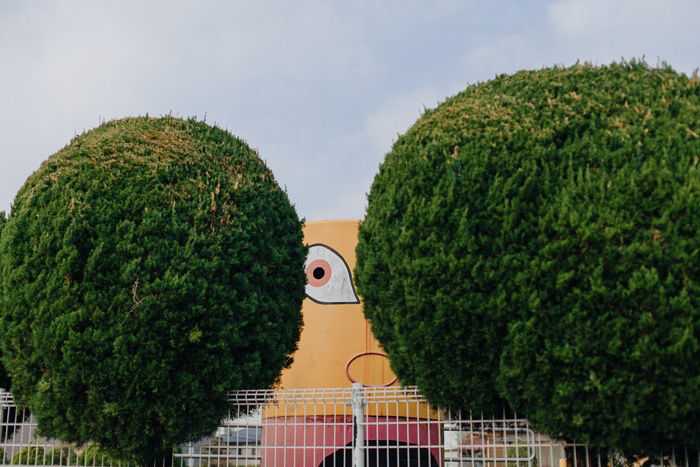 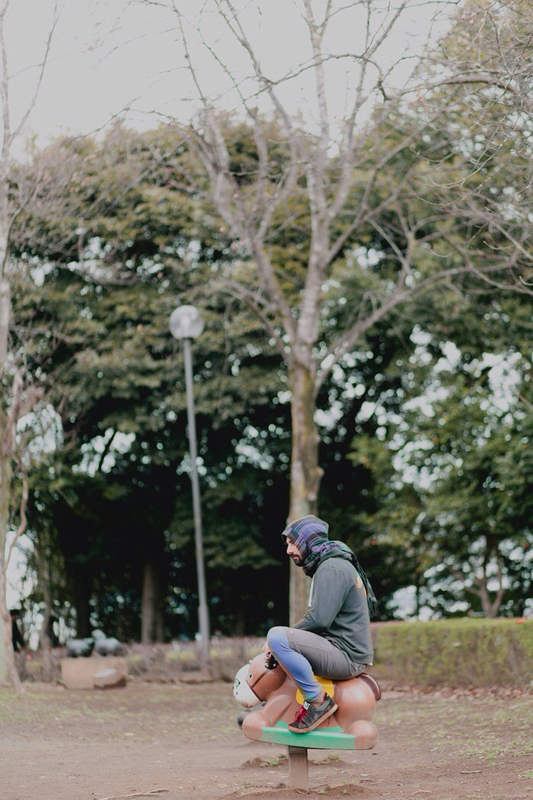 I'm definitely drawn to the cute vintage types, so I didn't photograph every playground I saw but on a whole Japan has some amazing ones! 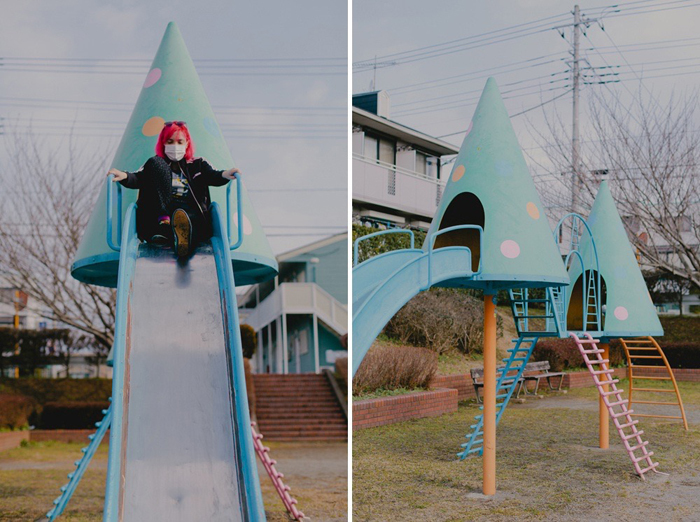 i love the dinosaur one!! 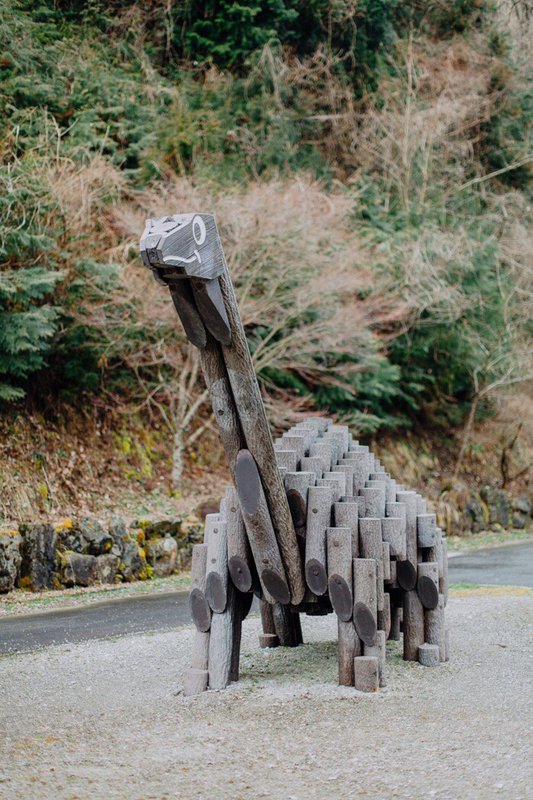 how clever to make out of wood! 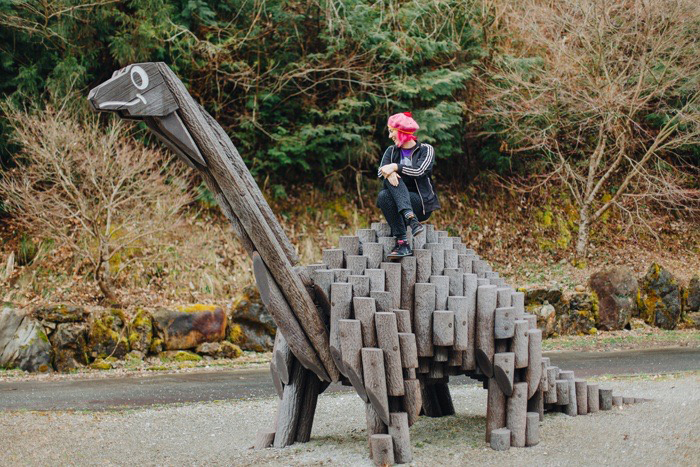 I kind of died when we spotted him, so fun to play on too!